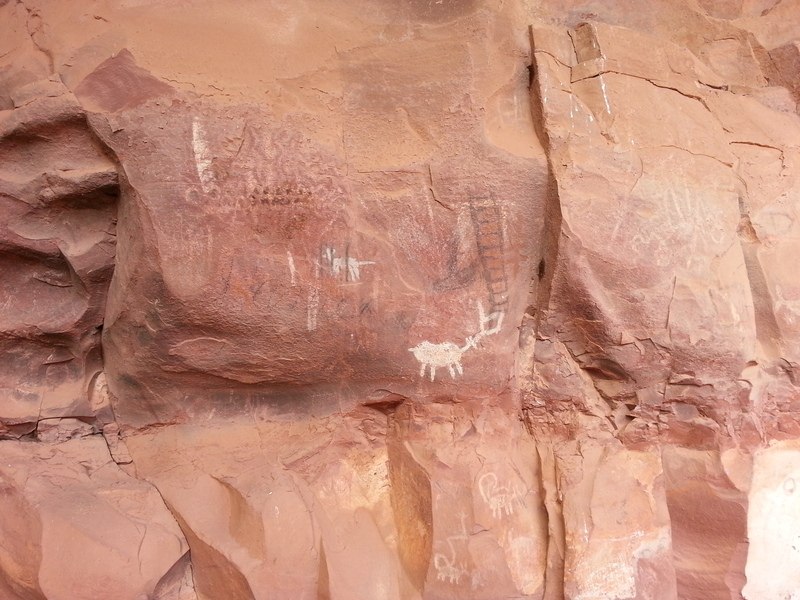 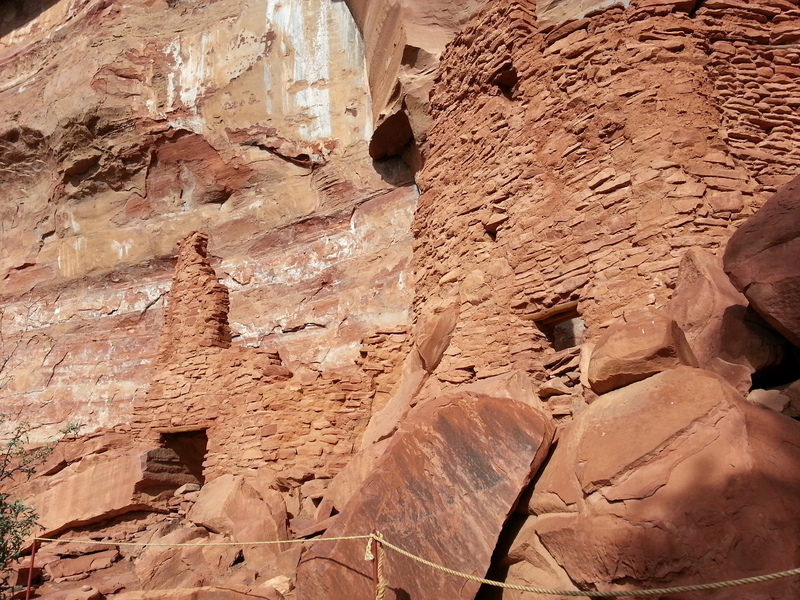 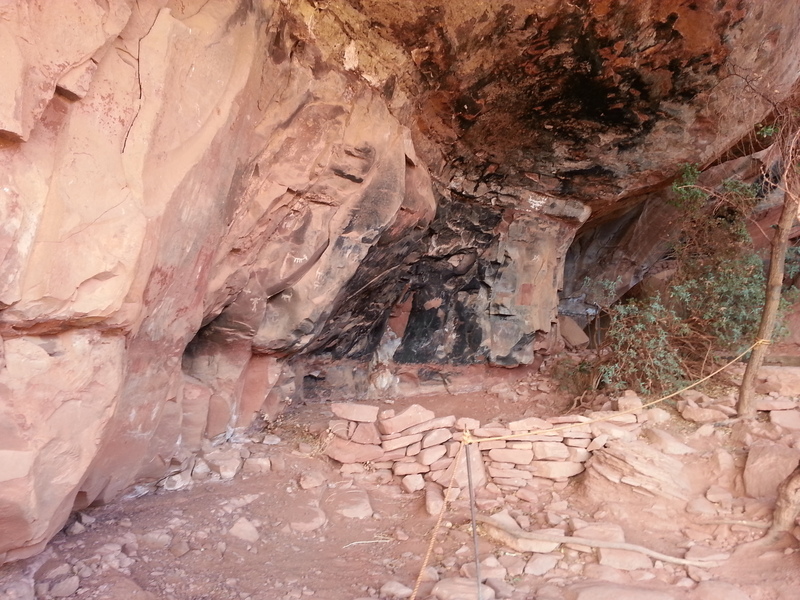 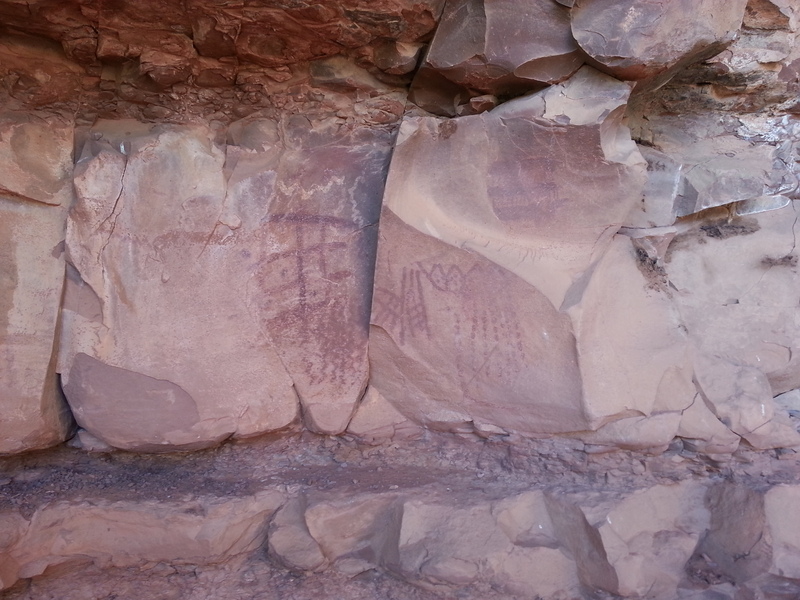 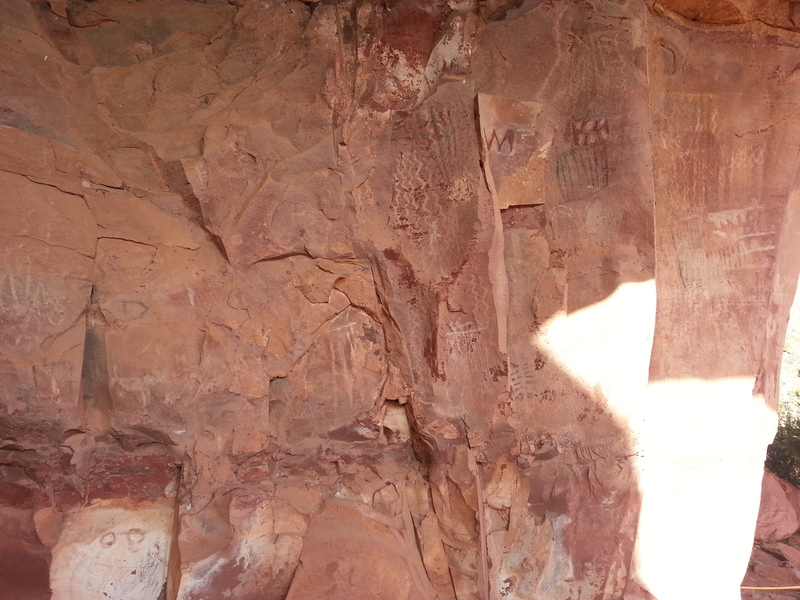 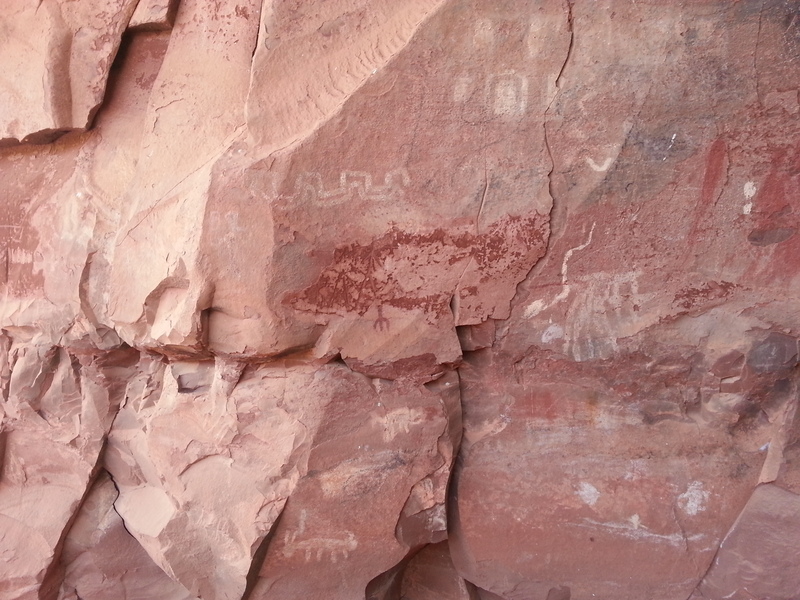 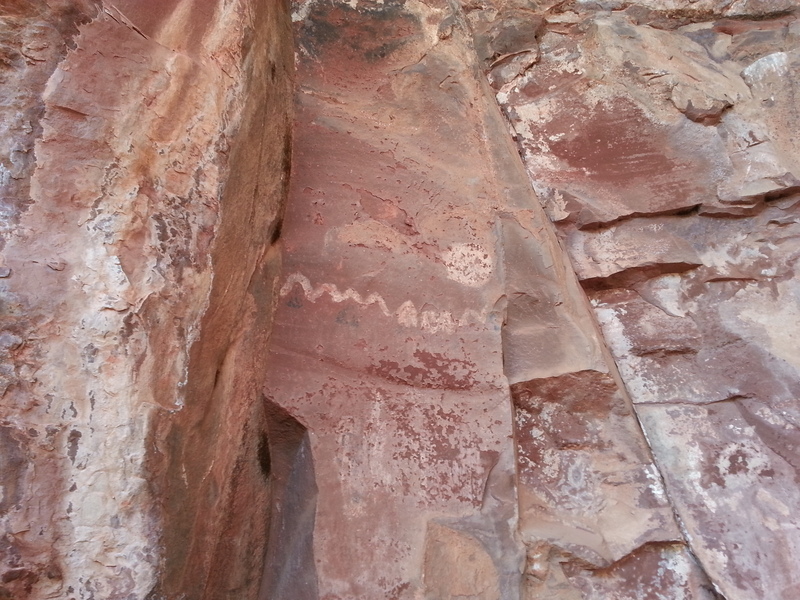 The Palatki Heritage Site is a an archaeological site with both cliff dwellings and preserved pictographs, located near Sedona. 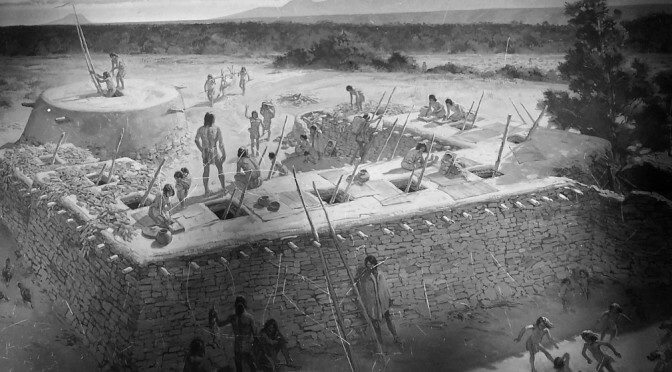 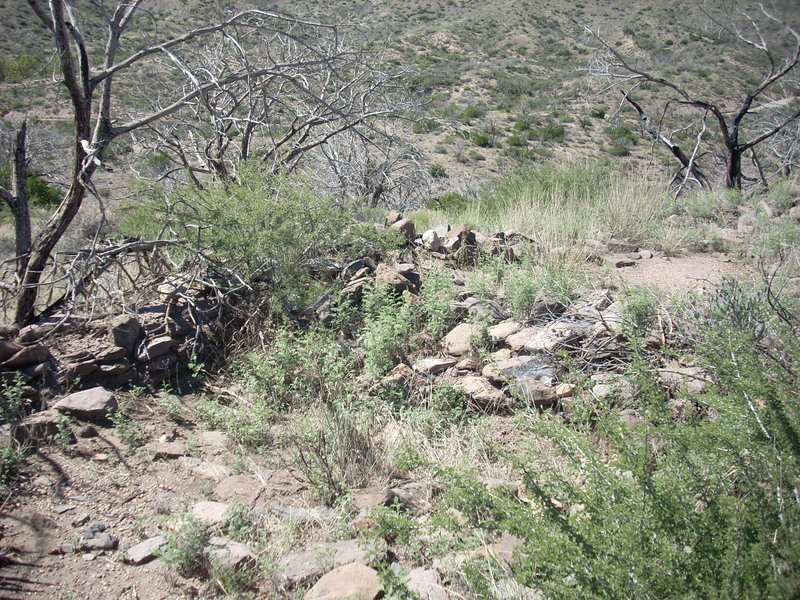 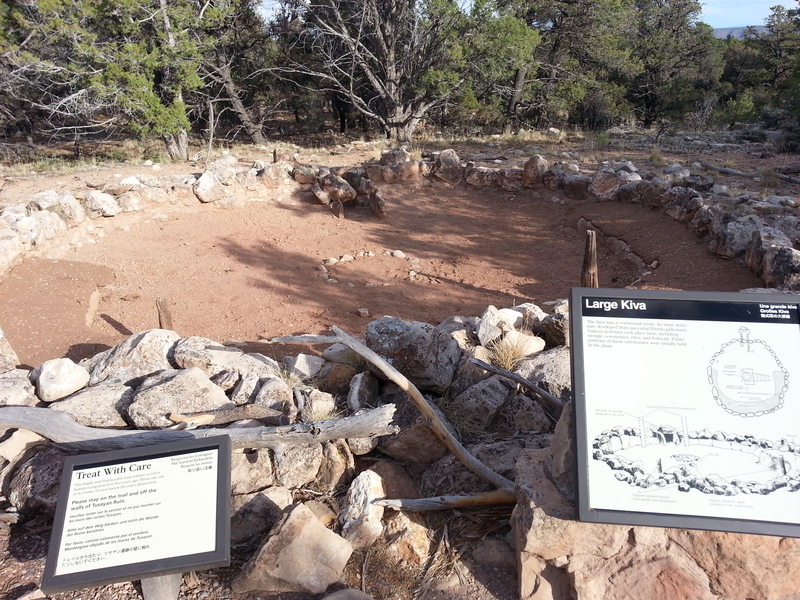 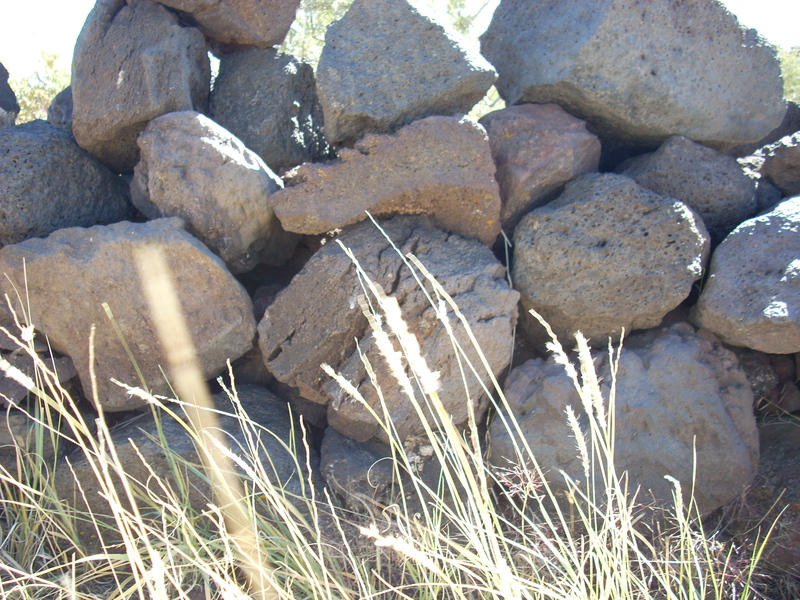 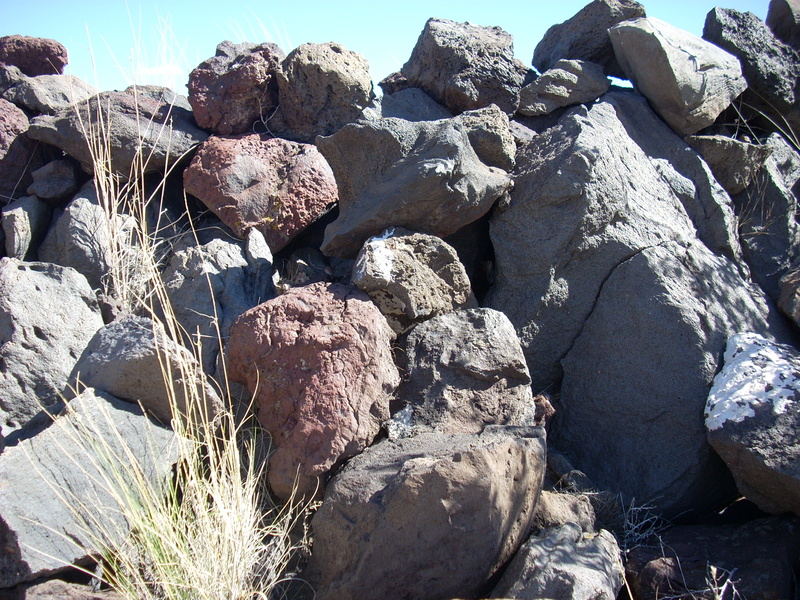 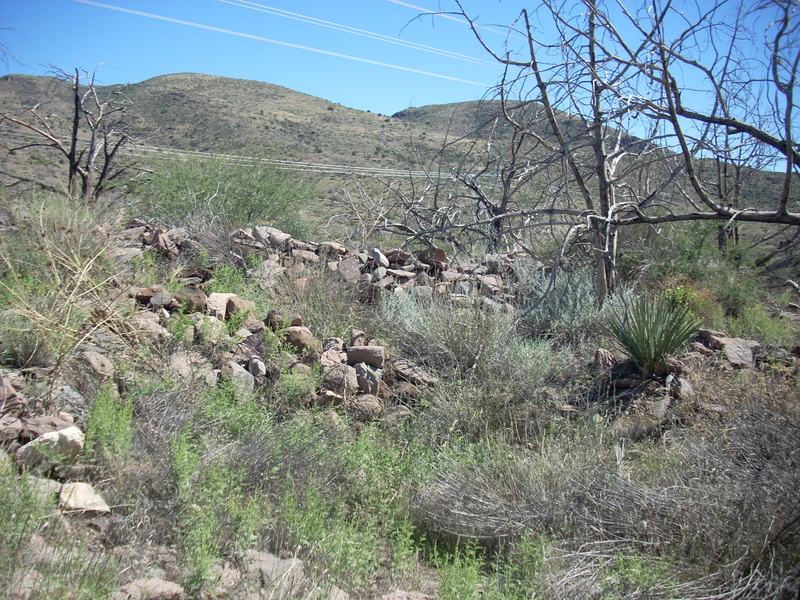 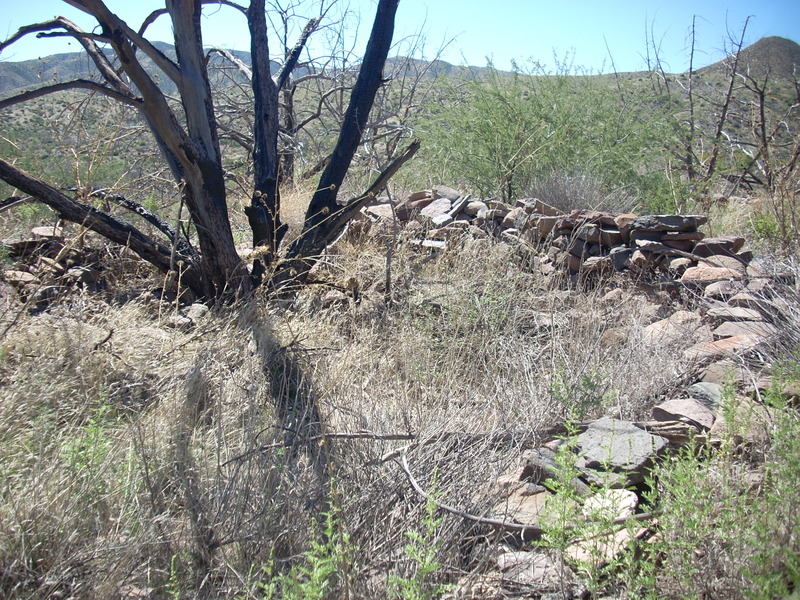 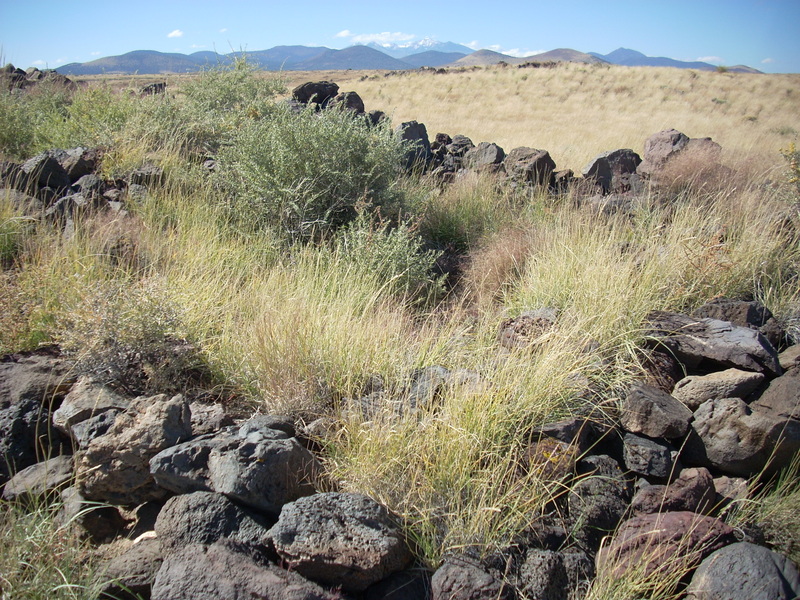 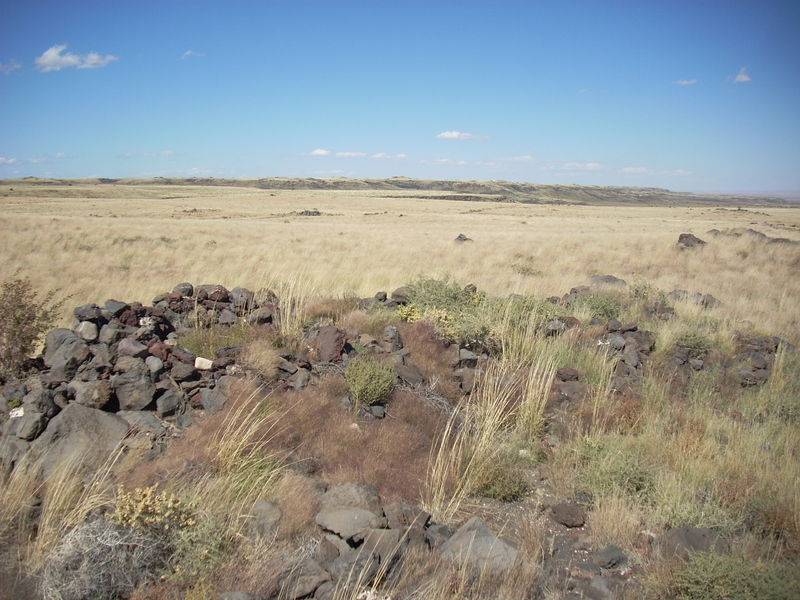 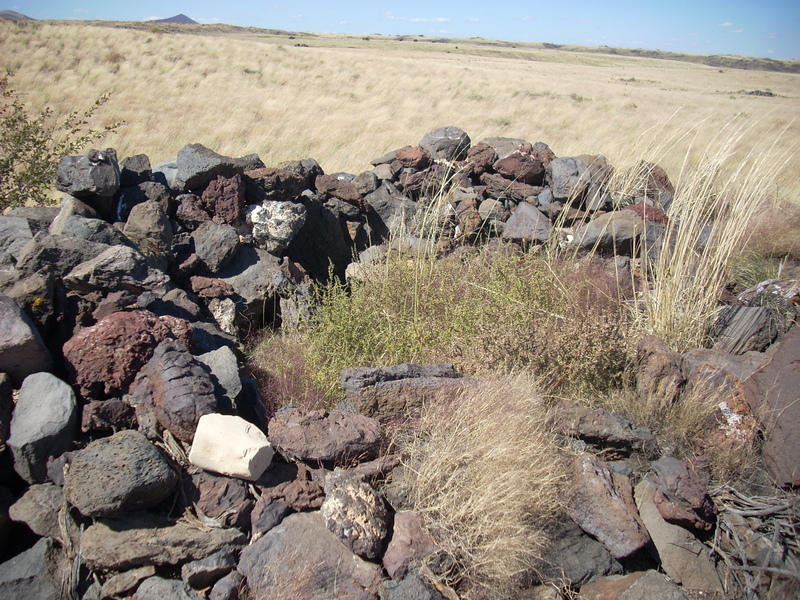 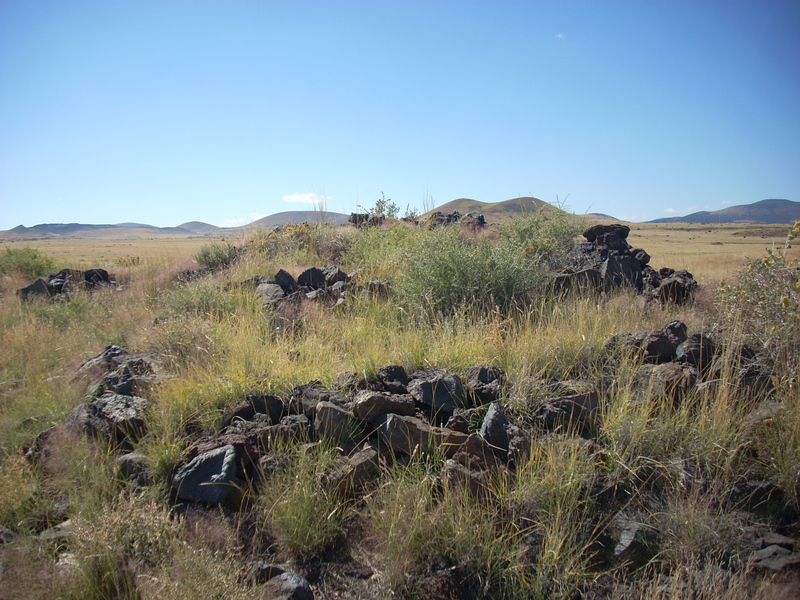 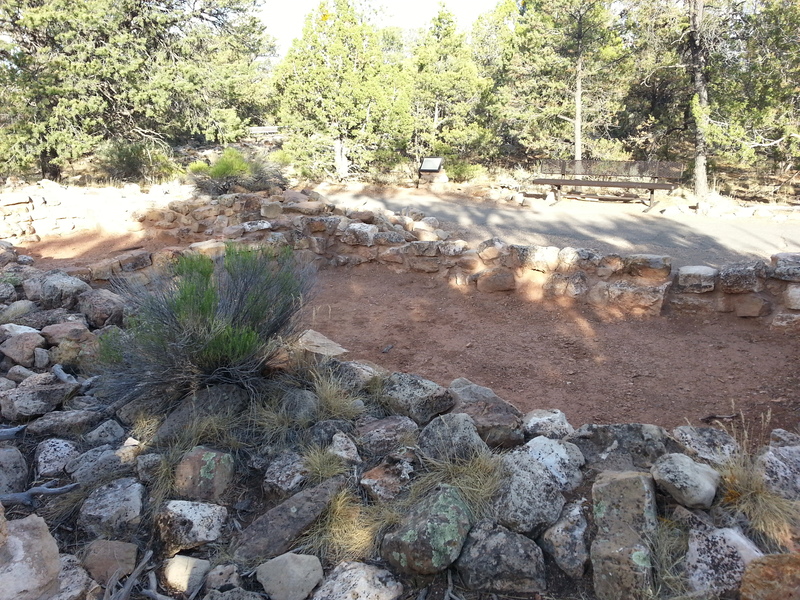 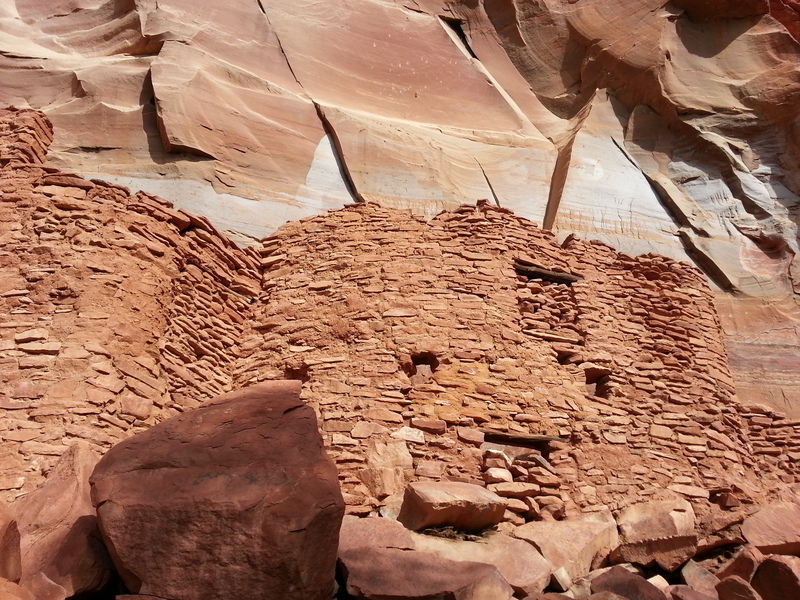 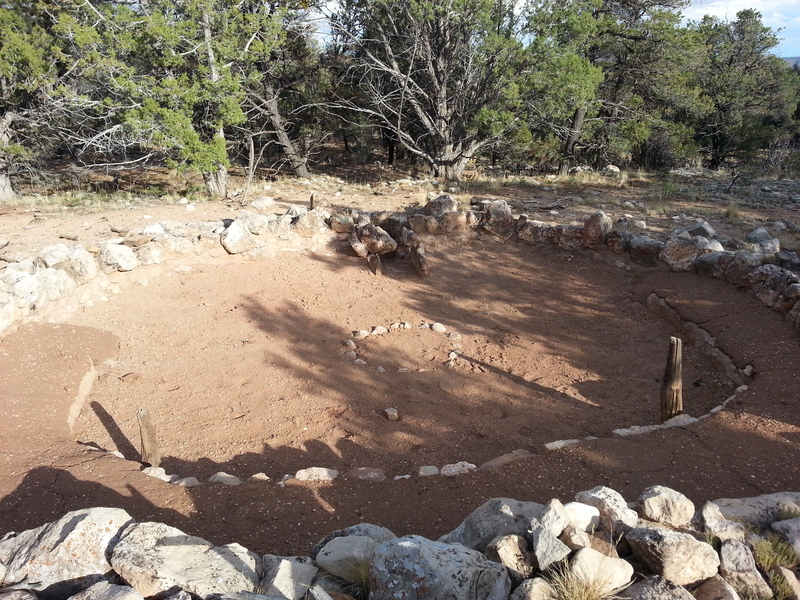 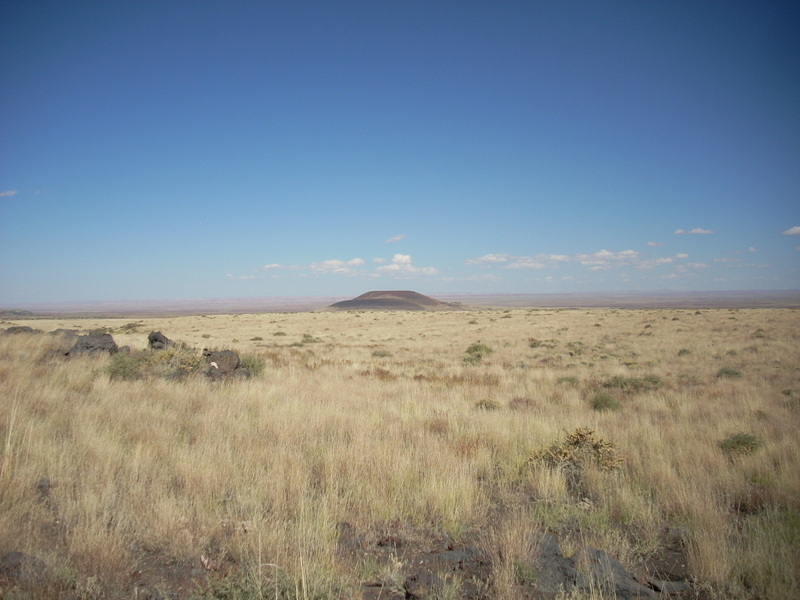 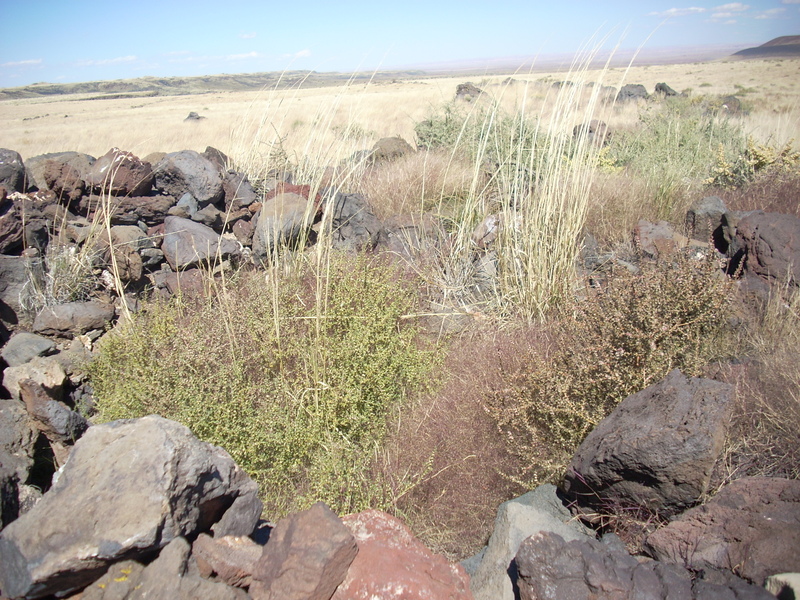 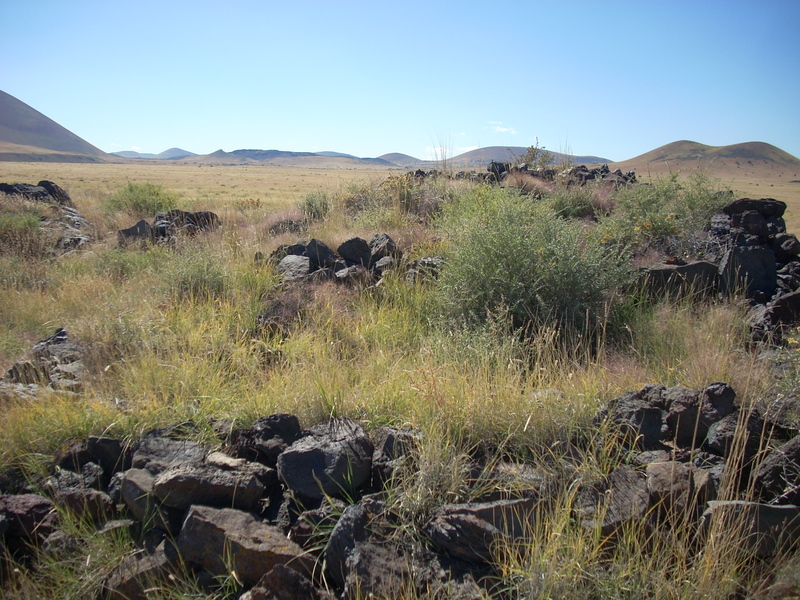 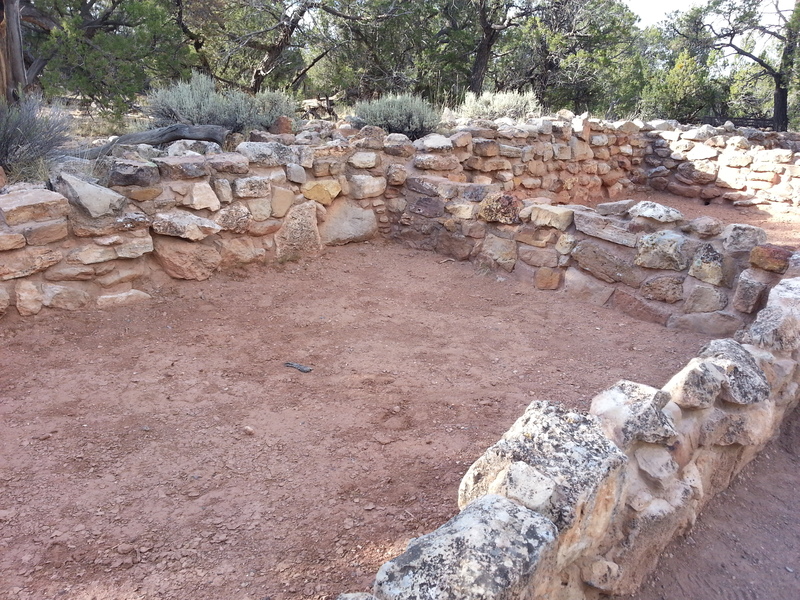 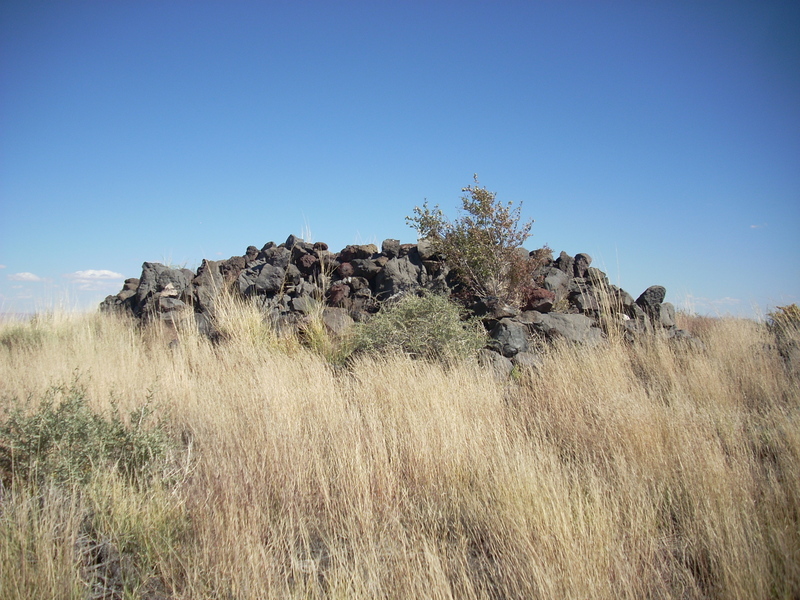 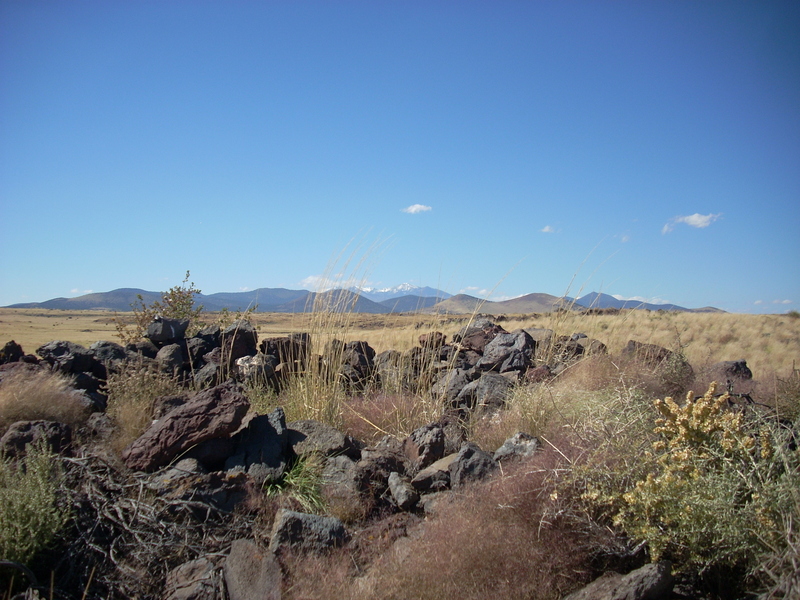 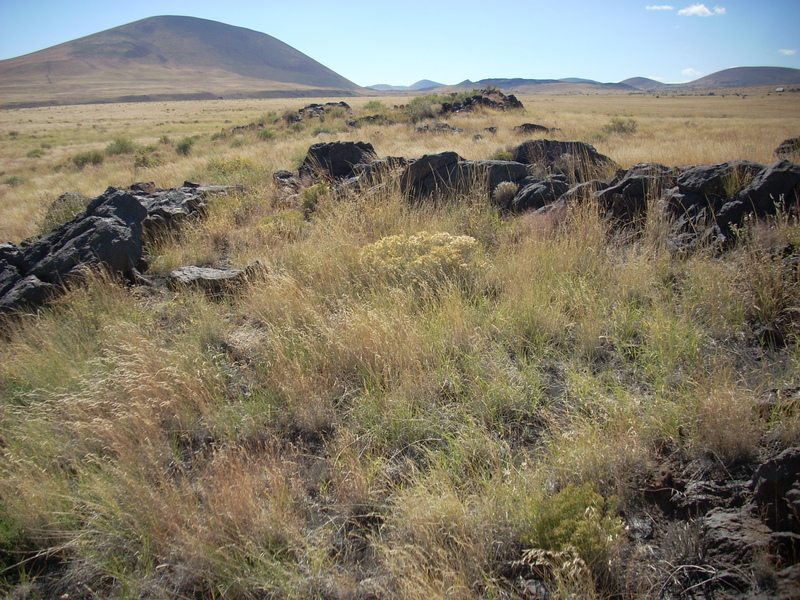 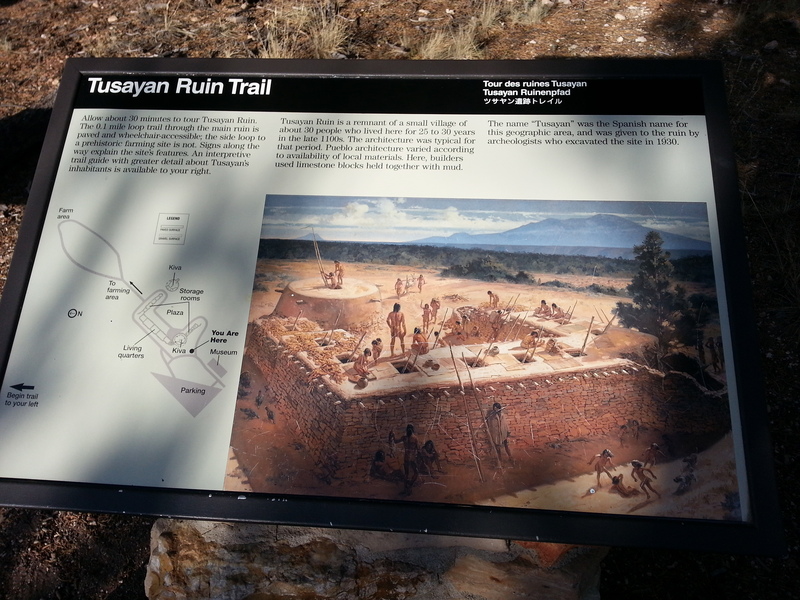 It was occupied 1100 to 1400 CE by the Sinagua people, with an estimated 60 people living there. 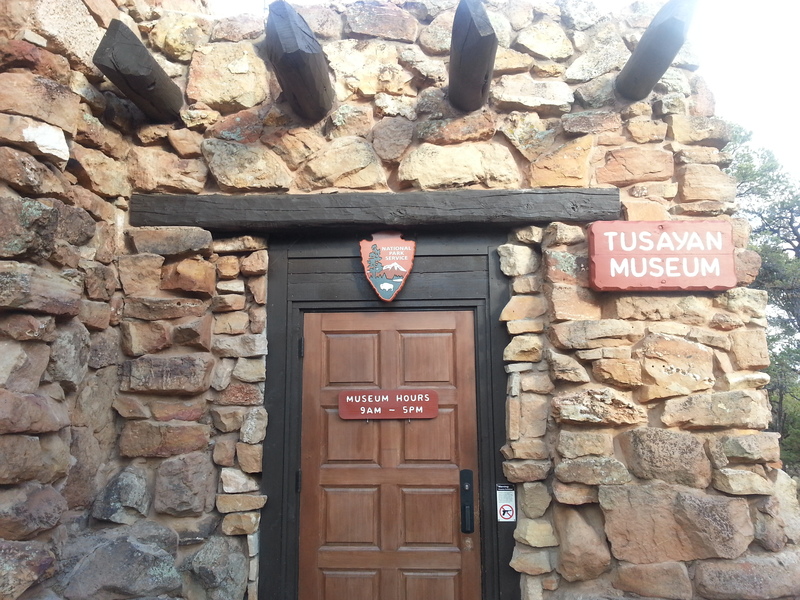 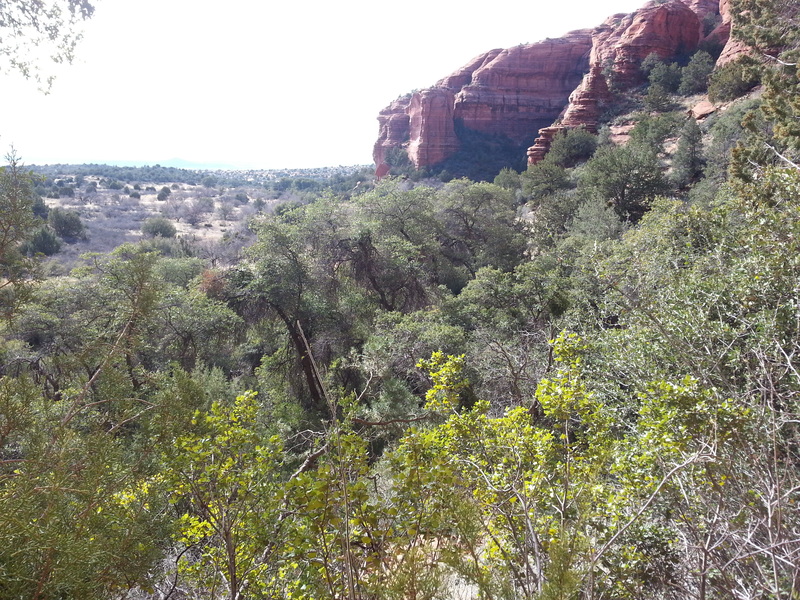 If you are ever near Sedona, it is well worth the drive, which is accessible without a four-wheel vehicle. 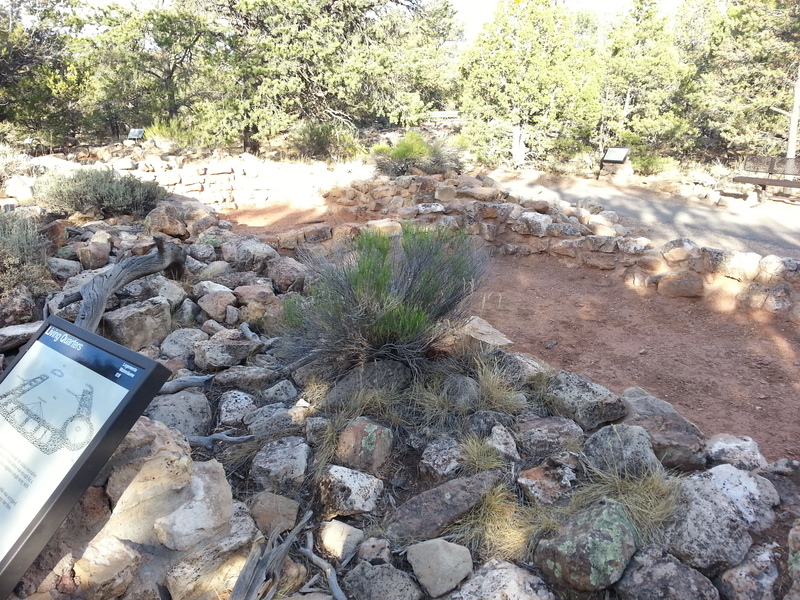 A Red Rock Pass is required, which is available on-site for $5. 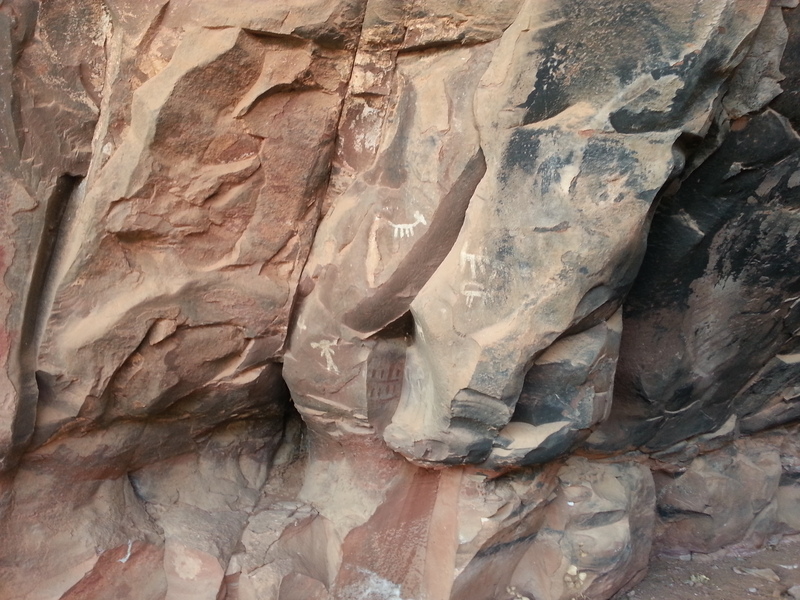 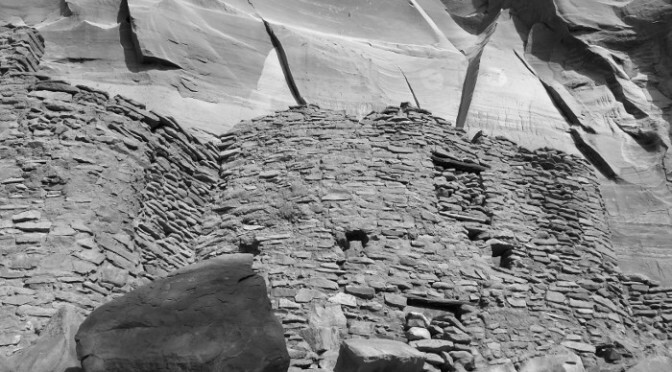 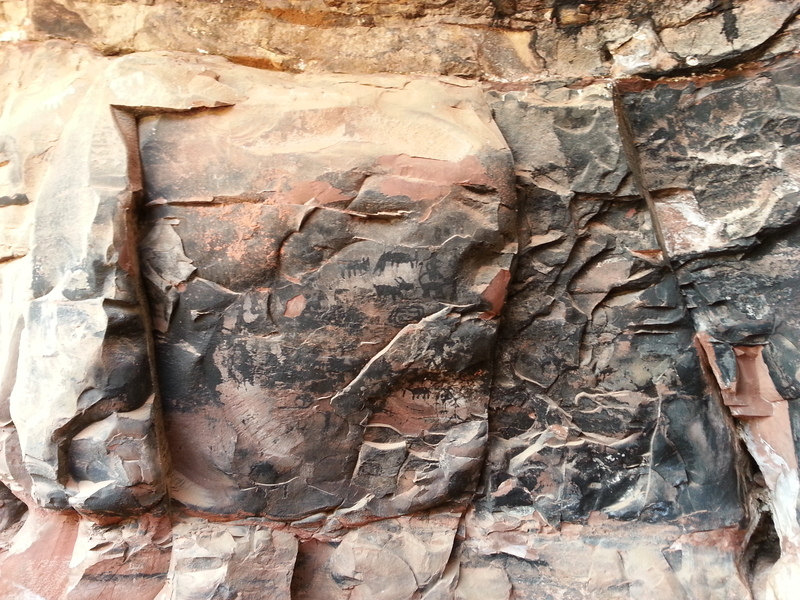 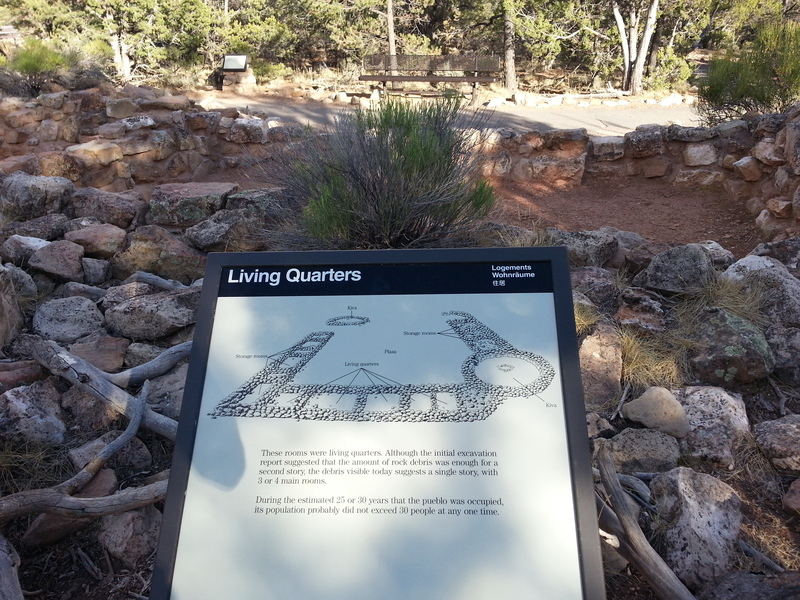 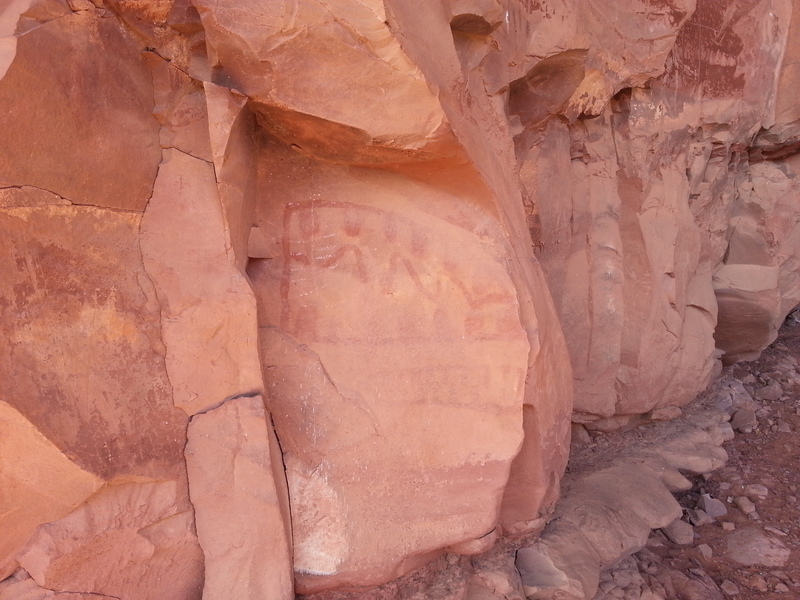 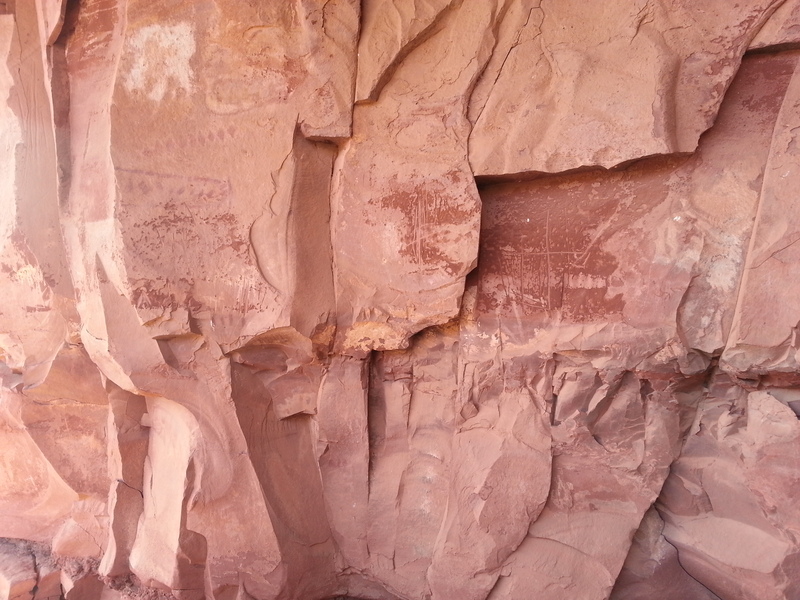 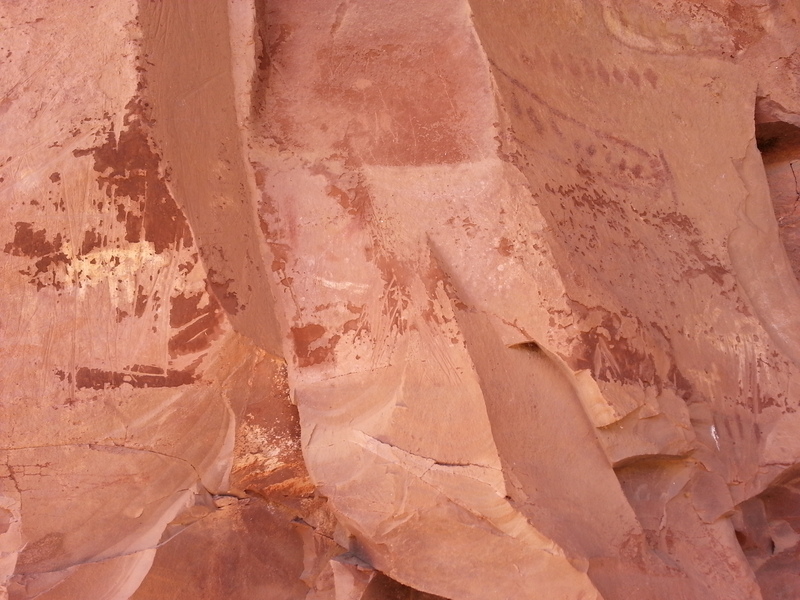 The cliff dwellings and pictographs are about 1/4 mile from one another, with a guide available at each site to give background information and answer questions. 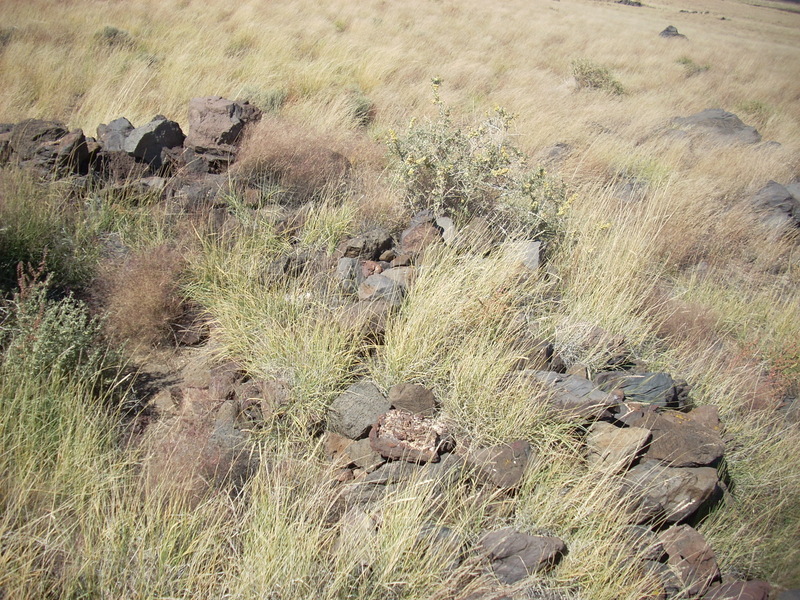 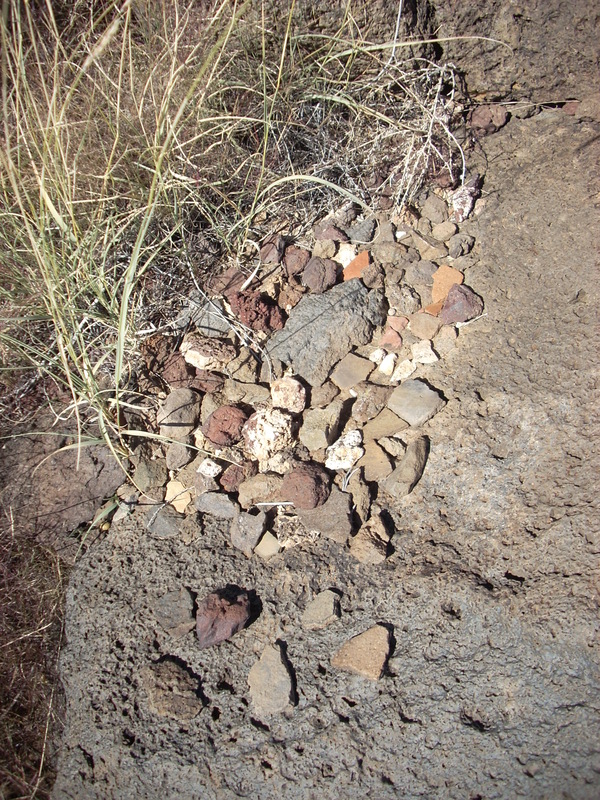 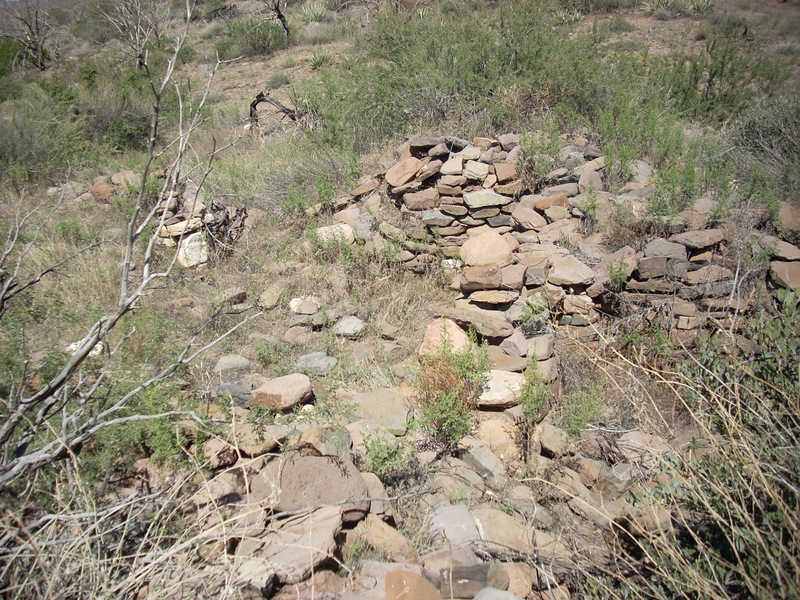 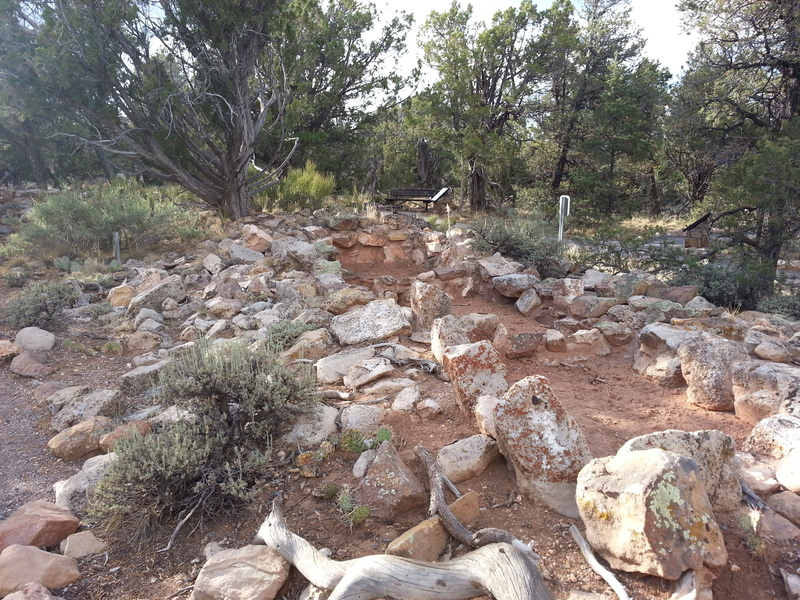 The ruins are fairly torn down and overgrown, but this site was made interesting by a good amount of pottery shards. 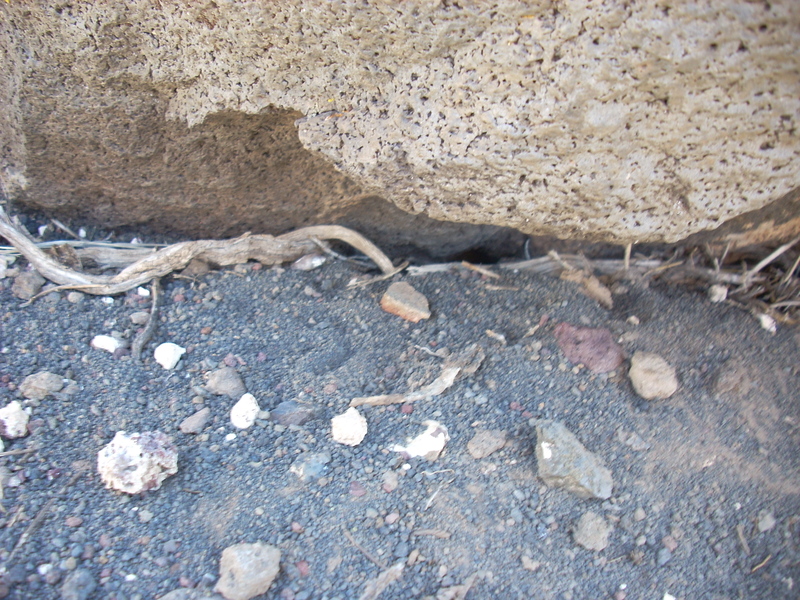 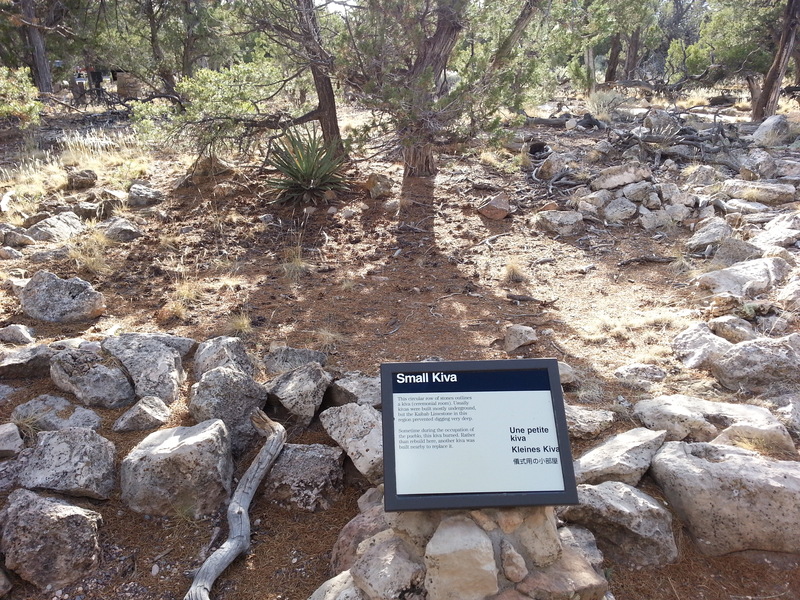 As seen in the photos, this site is divided into two portions, about 100 feet away from each other. 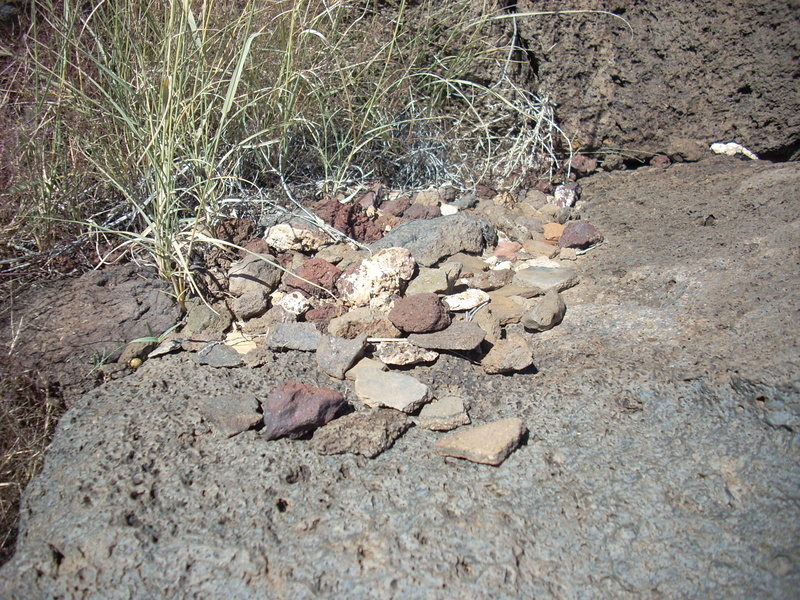 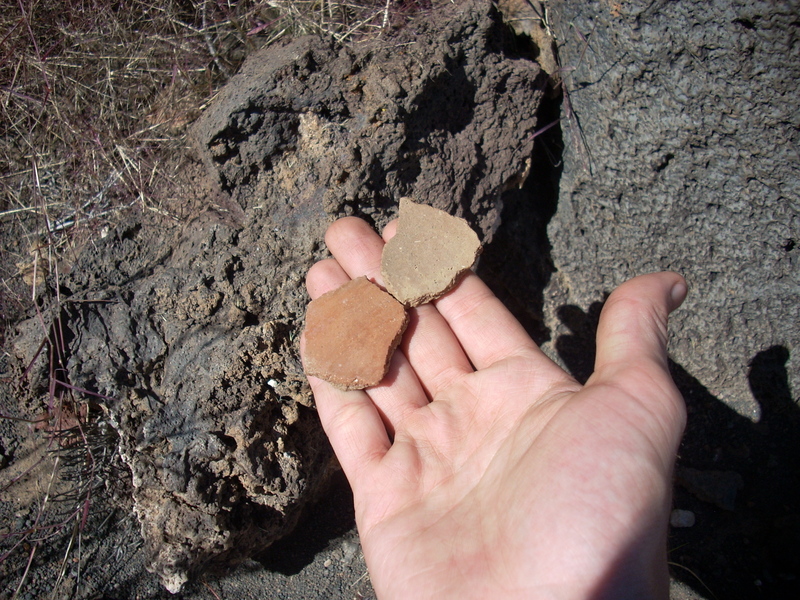 Obligatory note: When finding pottery shards and other archaeological items, never remove them. 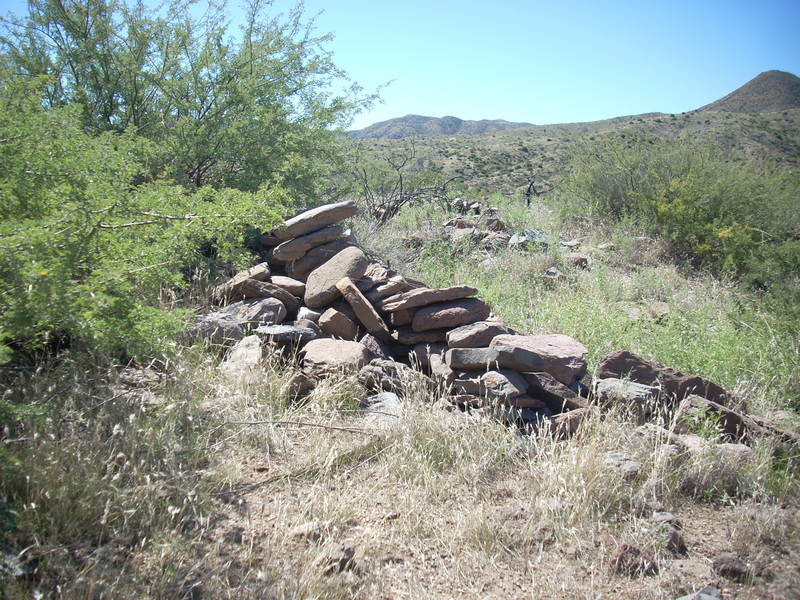 It is legal to handle archaeological items, but you must return them exactly as found. 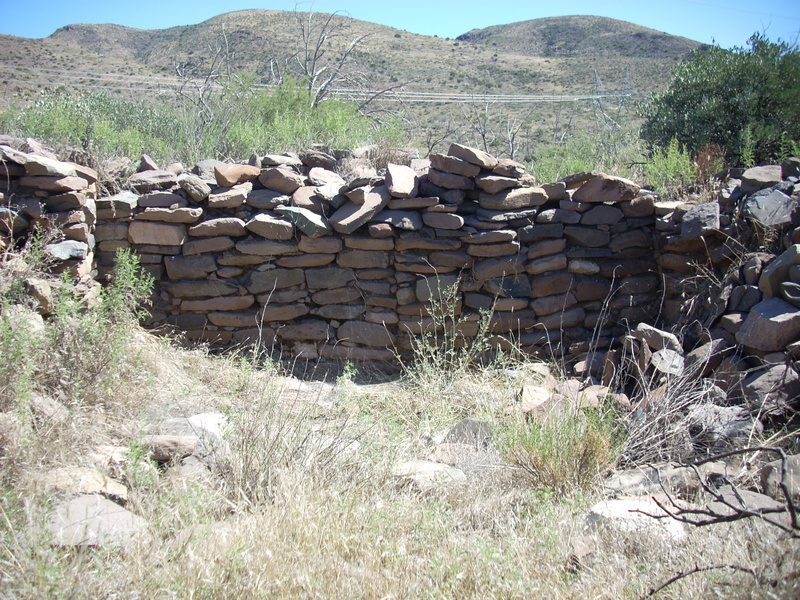 These ruins are made up of several rooms, featuring one particularly well-preserved wall. 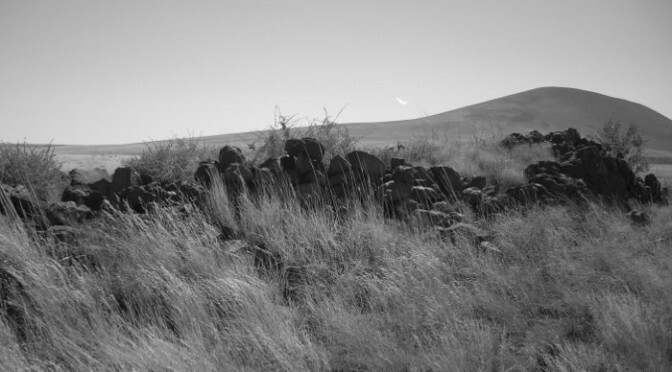 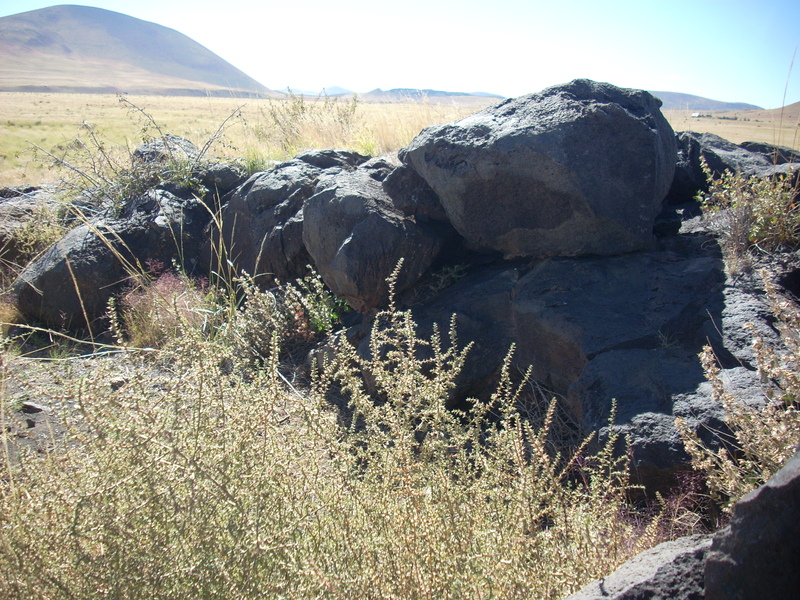 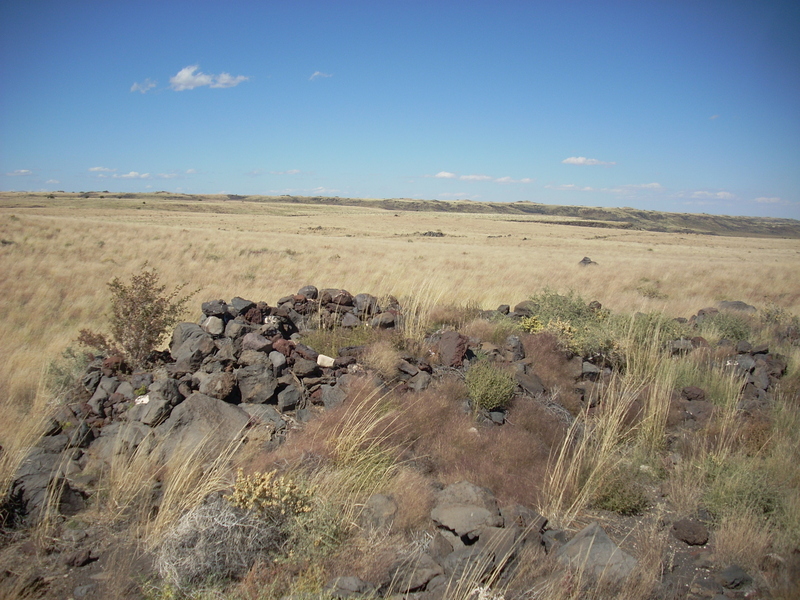 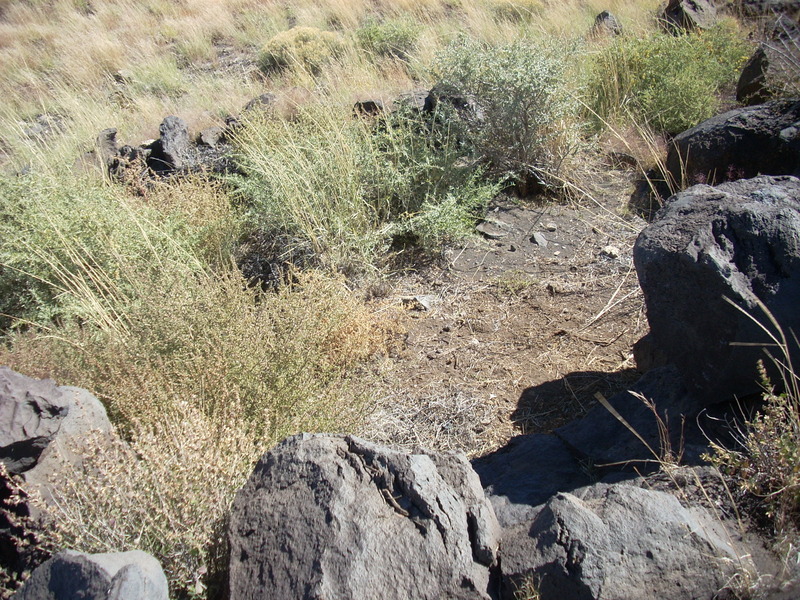 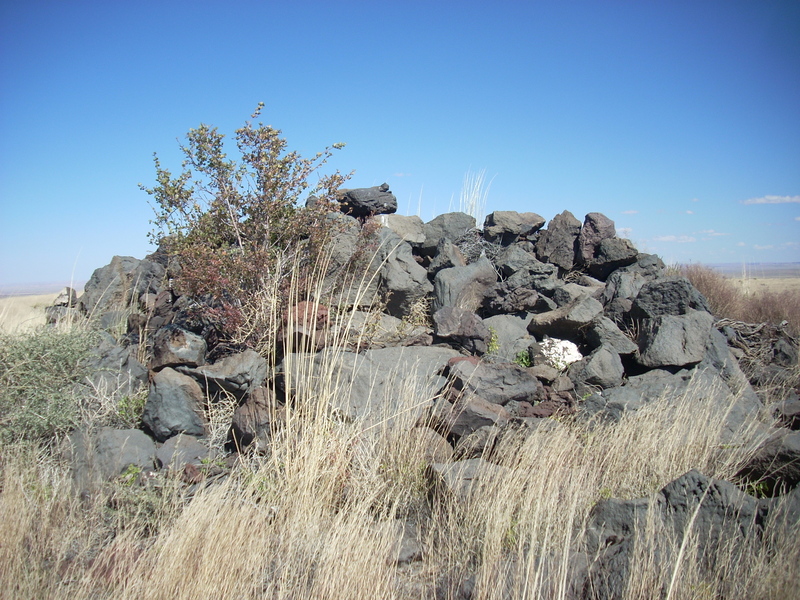 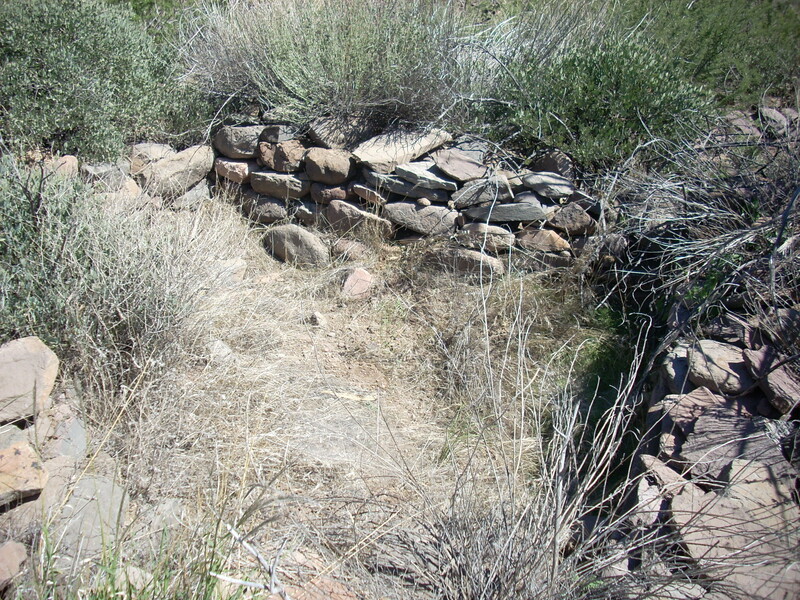 Located just north of the Sears-Kay ruins, both sites are visible from one another. 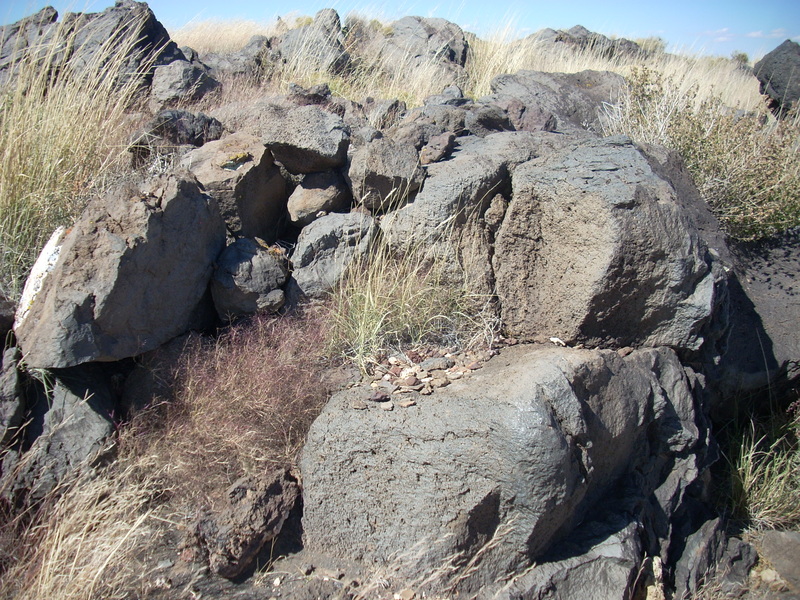 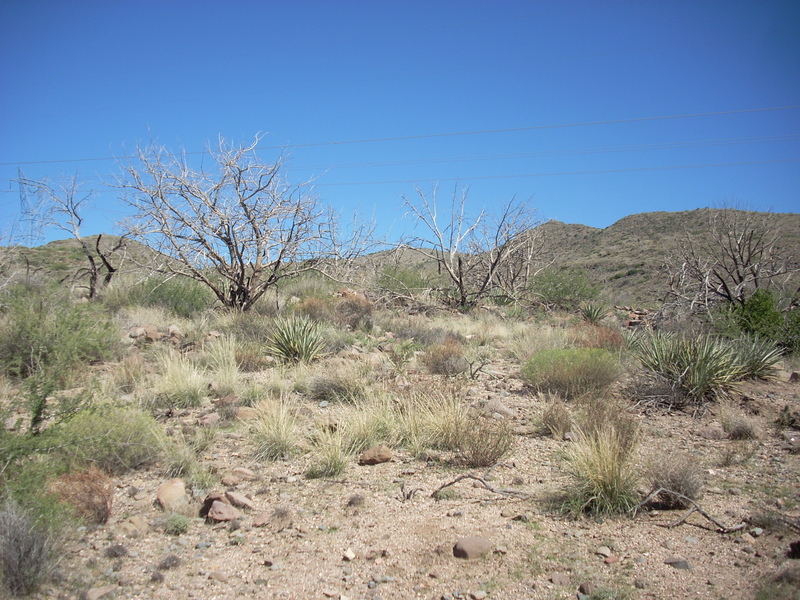 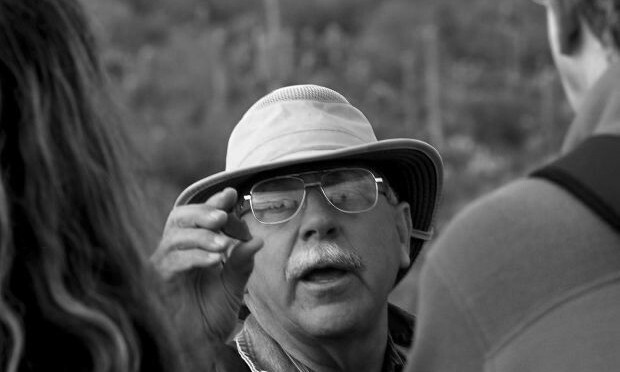 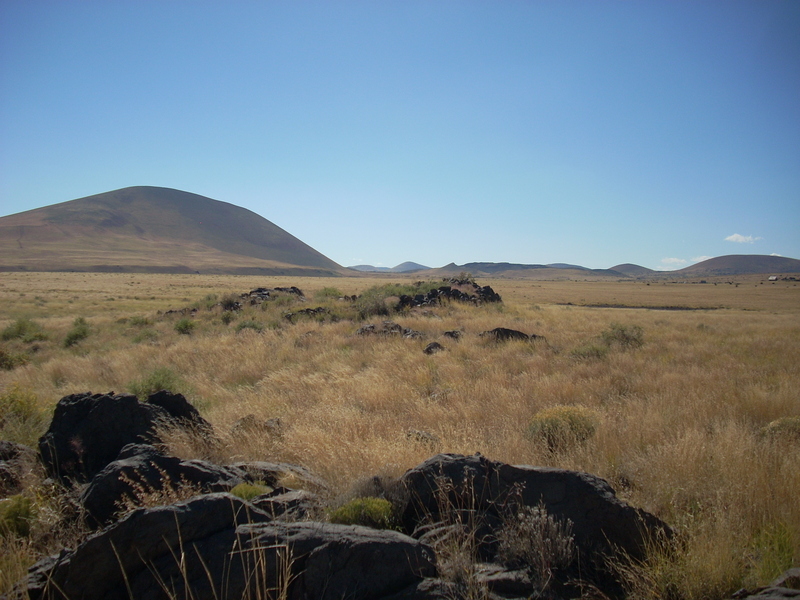 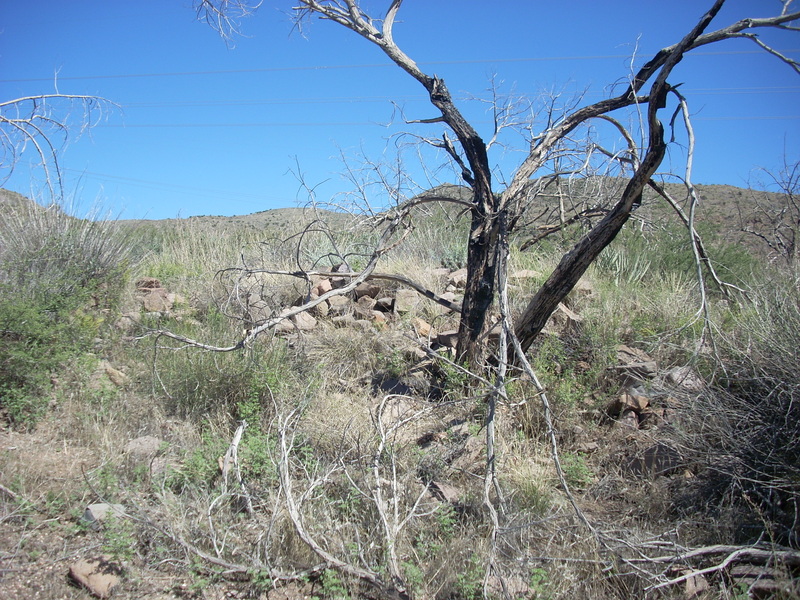 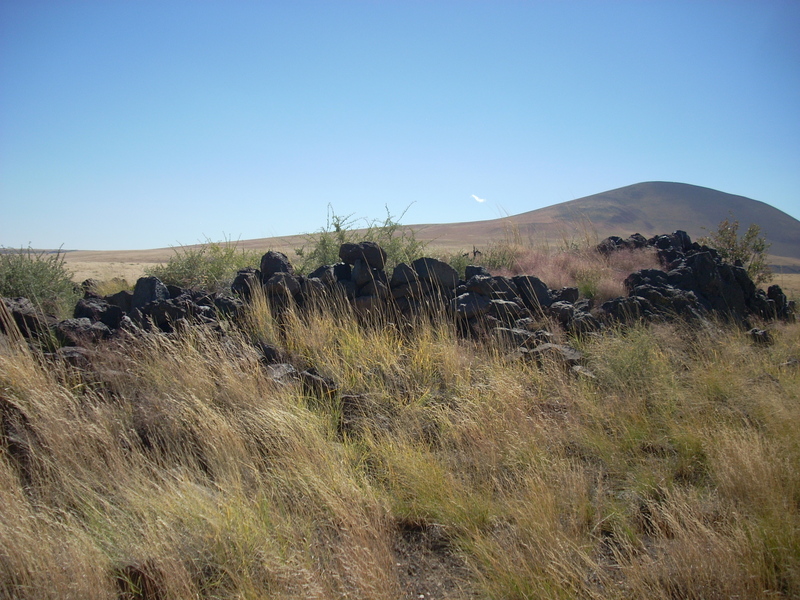 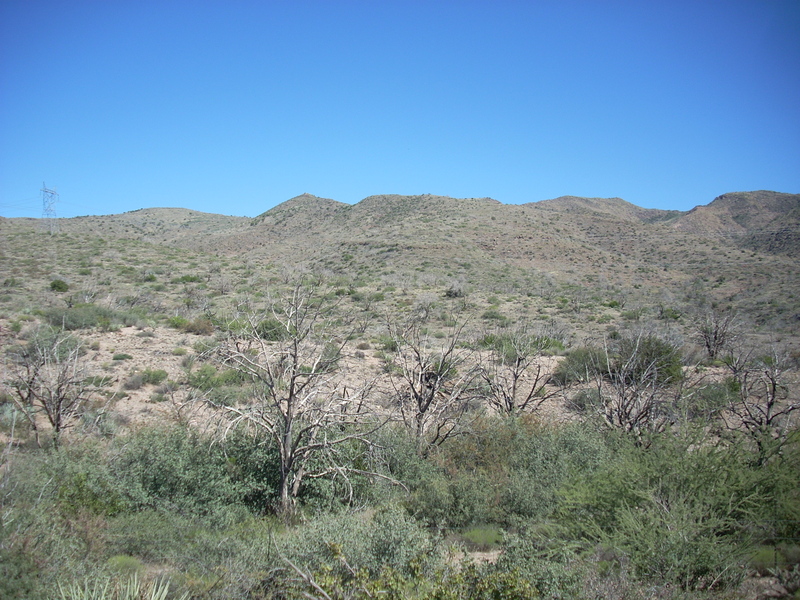 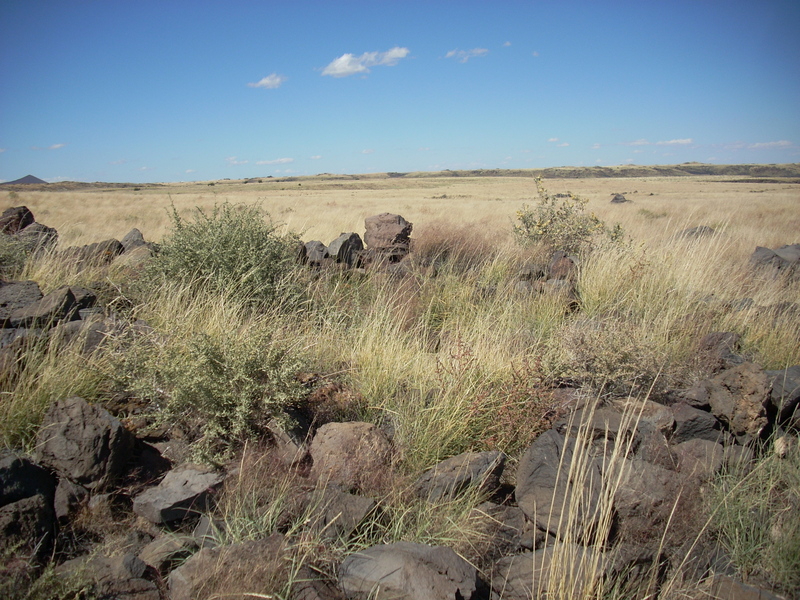 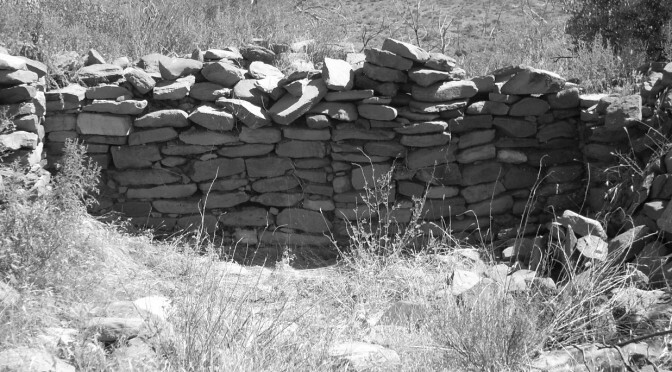 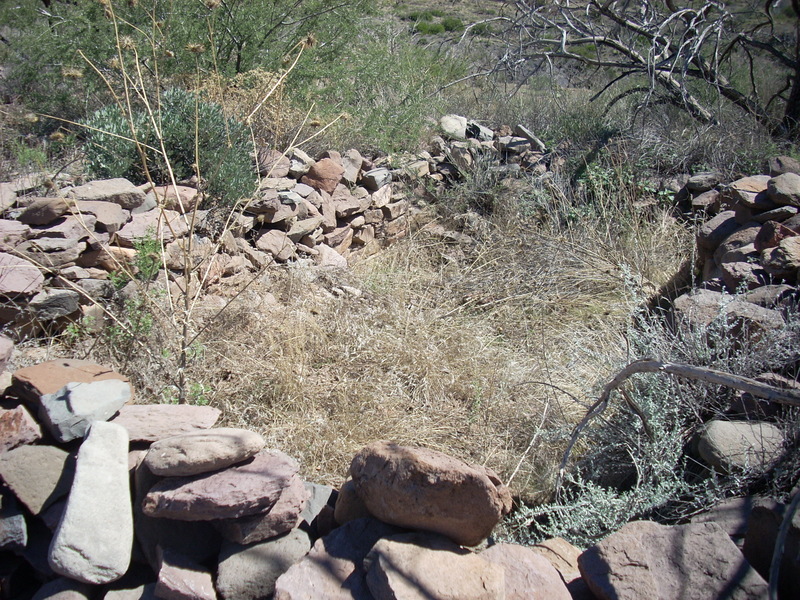 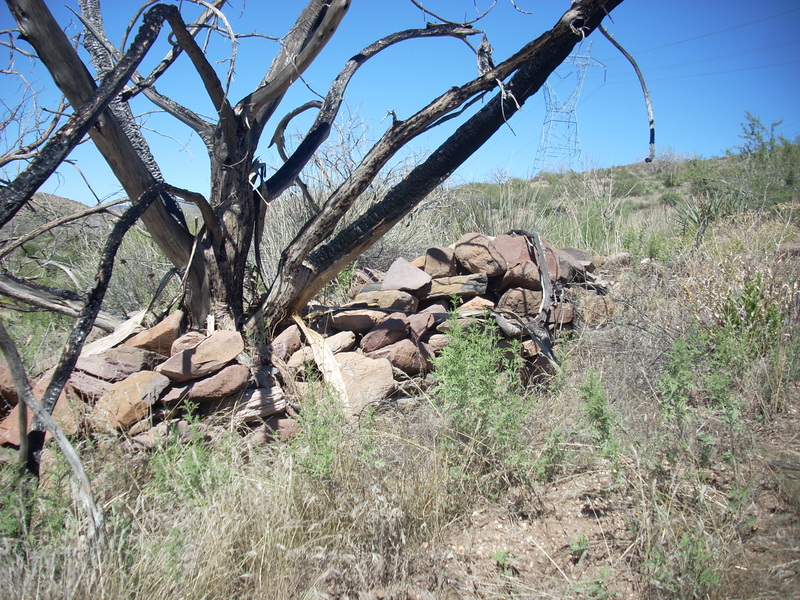 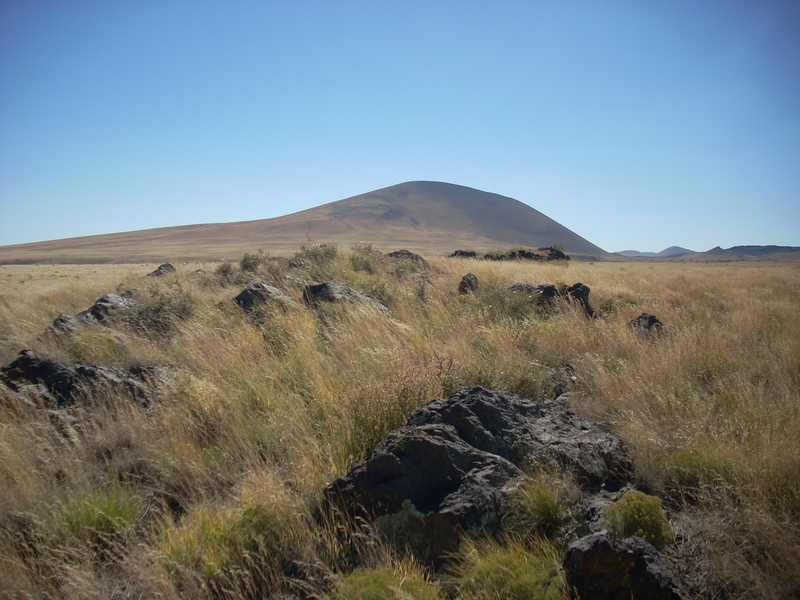 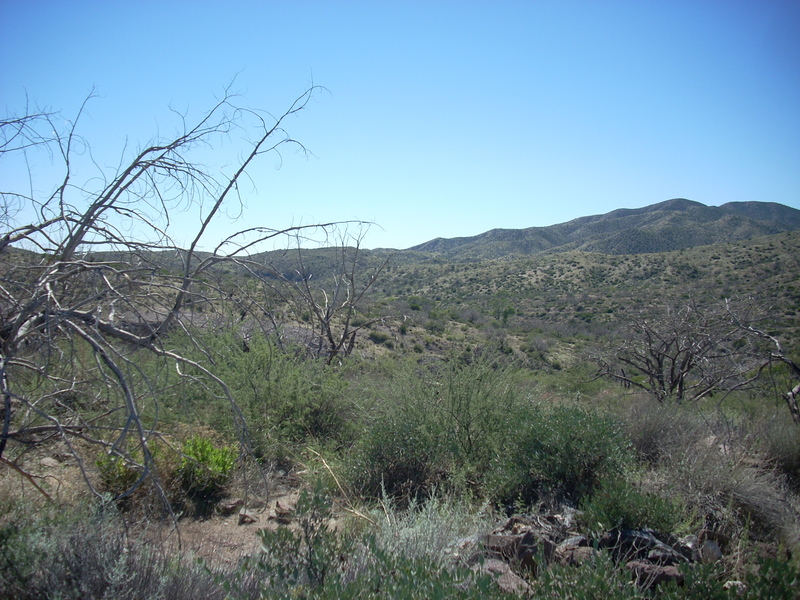 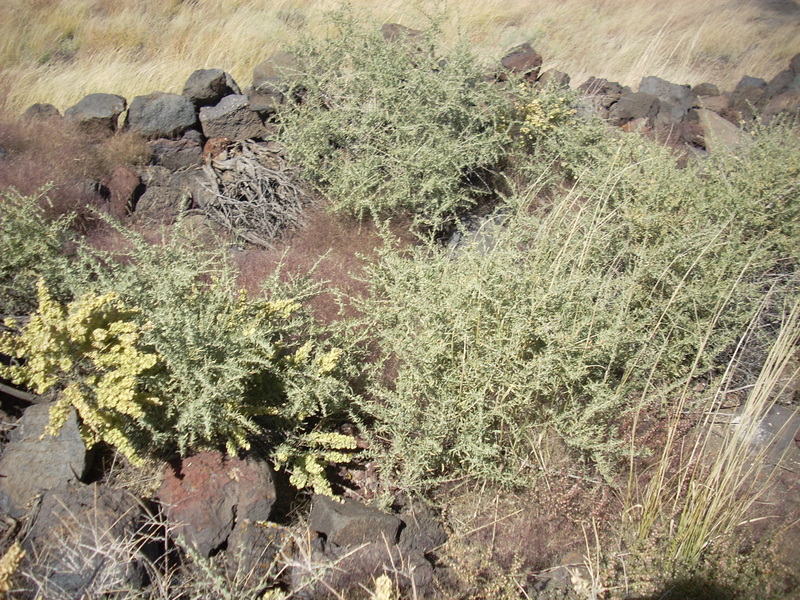 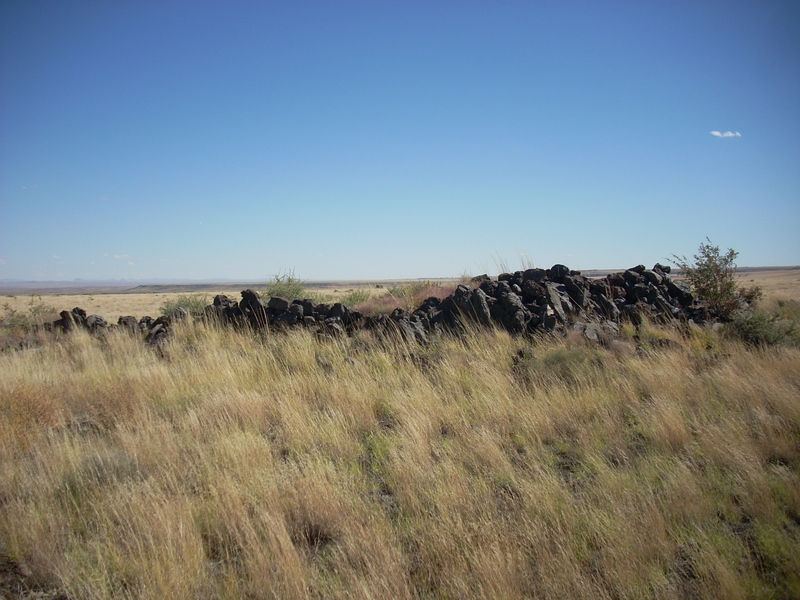 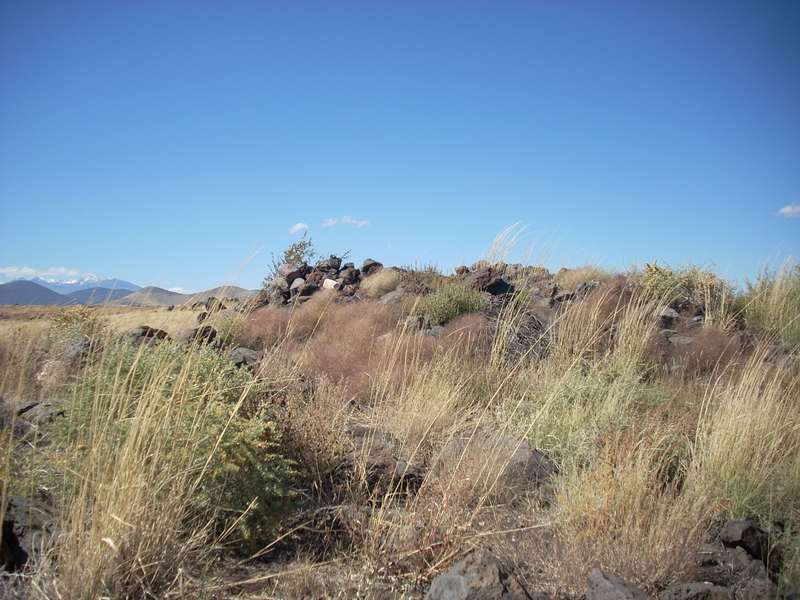 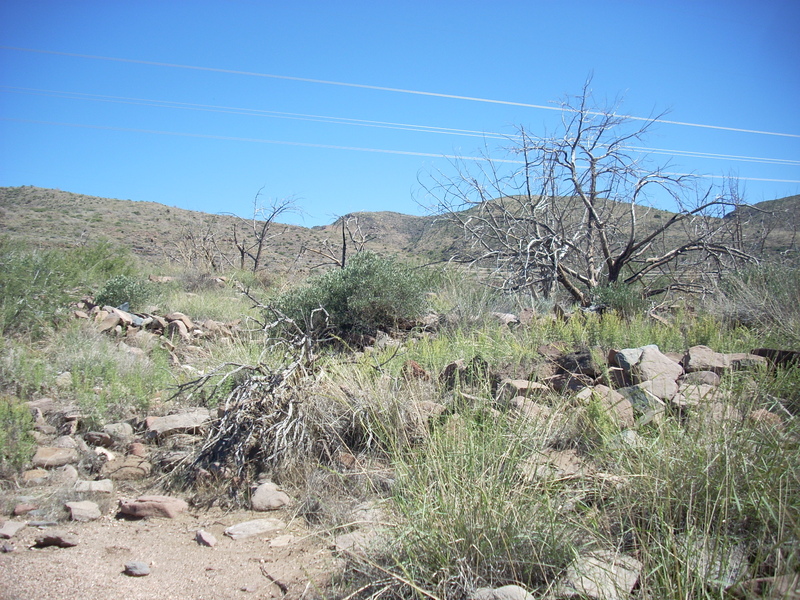 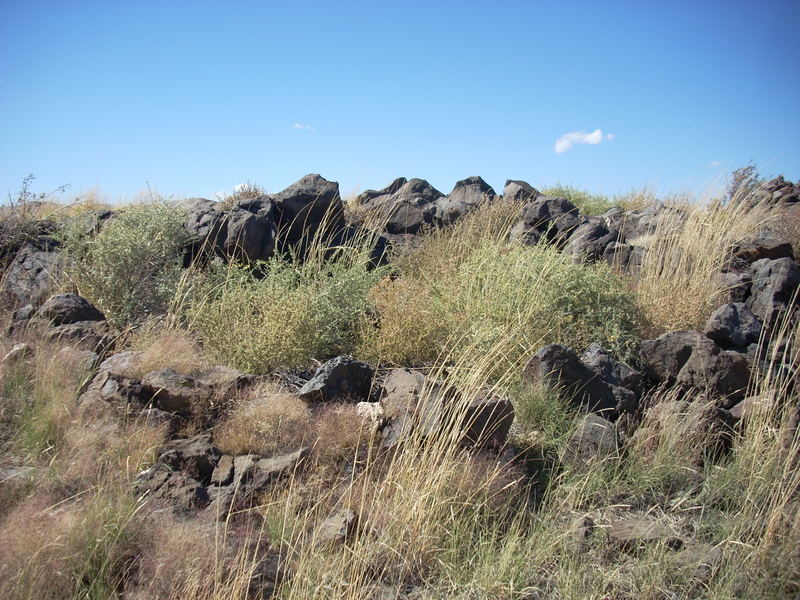 This site is protected by the Arizona Site Stewards.